EXCLUSIVE! 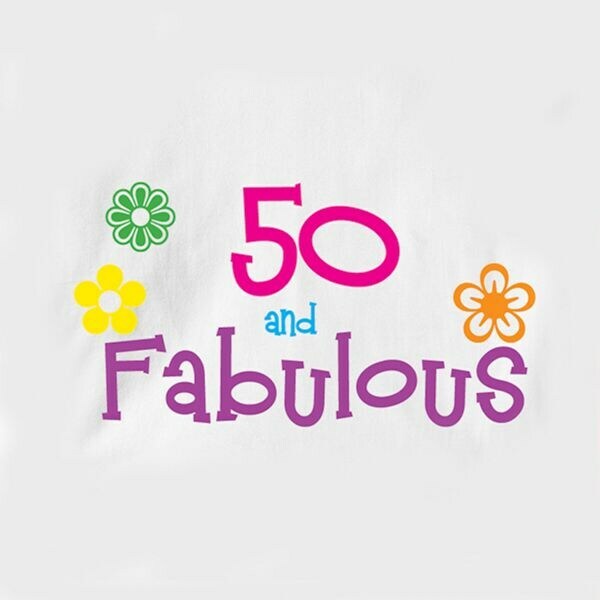 50 and Fabulous, or 86 and Fabulous? 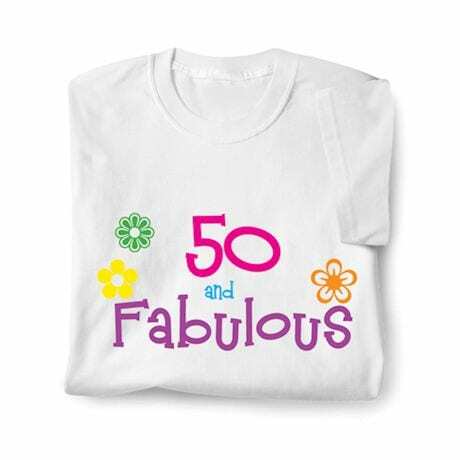 A shirt for the woman who's amazing at any age, especially fun for a birthday. White sweatshirt is 50/50 cotton blend; T-shirt is 100% cotton. Sizes M-XXL. Imported. Specify any age (doesn't have to be a milestone). Allow 2-3 weeks. No rush delivery.